Every day thousands of cats and their human companions suffer from the frustrating and uncomfortable symptoms of allergies. And with some allergies on the rise, it’s essential for all pet parents to be educated and choose household products that are less likely to trigger such reactions. After all, no one enjoys spending the day reaching for the tissue box. And the reality is that your litter choice may be able to help curb allergies in you furry family members. So what exactly are allergies anyway? Allergic reactions occur when a human or cat’s immune system reacts negatively to any number of substances (which are usually harmless), such as pollen, grass, certain grains, etc. Symptoms like sneezing, wheezing or vomiting happen while the body tries to rid itself of those substances (called “allergens”). Although allergic reactions are usually non-lethal, you should quickly consult your doctor or veterinarian if you or your cat exhibits those symptoms (click here for a more complete list from the ASPCA). Your medical professional can then order a test that will determine which specific substances are causing you discomfort – as well as what to do in case your or your cat comes in contact with them. 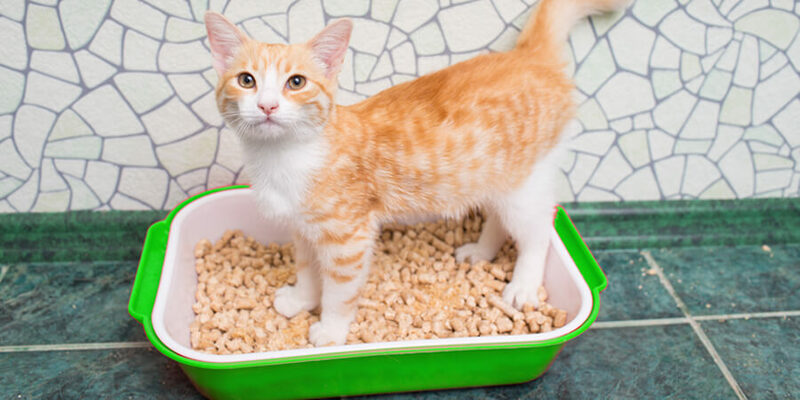 Are You or Your Cat Allergic to Your Cat Litter? Some cat litters may trigger allergic reactions in both humans and felines. This often happens after inhaling silica dust, a common byproduct found in many clay-based litters. In a previous post we outlined the main problems with clay litter – and this is just one more reason to keep your family away from it! Thank you to our many fans for their wonderful testimonials. We’re honored that our product helped alleviate your allergy concerns. 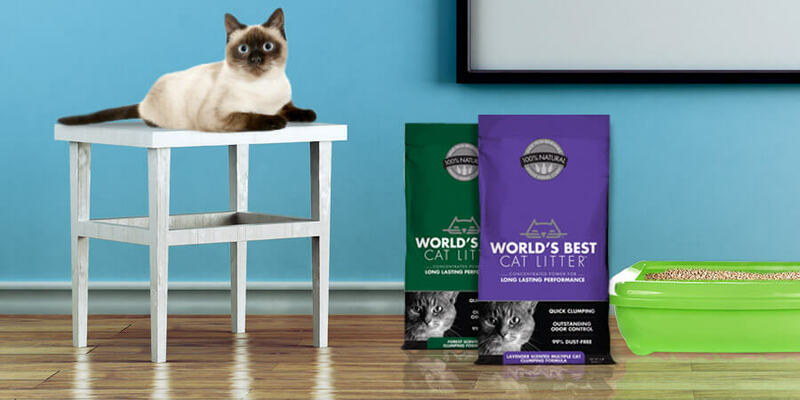 Can your household also benefit from a clean and natural litter? DO CATS GET SEASONAL ALLERGIES? Cat and kitten care made easy, and fun! Get advice for caring with cats with seasonal allergies—naturally.